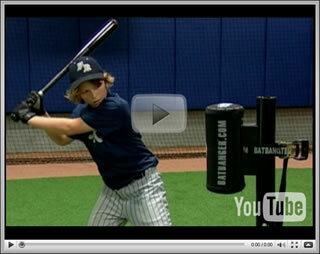 Batbanger - A Portable Baseball Training Tool that Helps with Batting Power. The BATBANGER™ Portable Power Station helps strengthen all of the batting muscles while perfecting essential batting mechanics to put explosive, ball-killing power into every swing. and power while increasing whole body strength and conditioning.